Getting by in austerity-era Britain (and it is austerity-era Britain, no matter what our PM says) is a tough scrape for just about anyone. The cost of living, and especially housing, continues to climb yet for many of us our wages remain stuck where they were 10 years ago. Indeed, the UK has seen the slowest and most anaemic post-crisis recovery in Europe, sharing the bottom rung on the ladder with debt-stricken Greece. While the cost of living is bamboozling for all but the wealthiest of us, any parent will attest that raising a child in contemporary Britain is an expensive endeavour. Indeed, it’s estimated that it will cost most couples over £150,000 to raise a child to the age of 18. While previous generations could rely on their savings to see them through times of economic uncertainty and those unexpected costs that befall even the most careful of families, saving is an increasingly unlikely prospect for families who are forced to live hand-to-mouth. As such, borrowing and thus debt are realities for many parents. But in an ever-shifting economic landscape debt can become harder to manage, interest rates can creep up and payments can get missed while debts can accumulate while families fall into arrears. Over time, we can find that our credit scores slowly degrade even as our debts continue to pile up. And so families are forced to fight a war on two fronts. They must make savings while taking active steps to improve their credit scores. The good news is that there are many ways in which you can kill two proverbial birds with one equally proverbial stone. Here we’ll look at ways in which you can save your way to better credit, reducing the cost of living while improving your credit score to allow you access to the best credit cards and loan products to insulate you from those unexpected expenses from an unexpectedly huge utility bill to a leaky washing machine. It’s human nature to bury our heads in the sand when it comes to our finances, especially when debt enters into the equation. Yet, while it may be an understandable impulse to only check our bank balance the day after payday or to leave our expenditure to the whims of chance, the first step towards righting the ship lies in taking control of the wheel and realising that we’re headed directly for an iceberg. Find a household budget template that works for your family and stick to it. This will condition you to account for all the little expenses which can slip through the net and force you to come to terms with your debts and unnecessary expenses. This will make it much easier to take action. One unnecessary expense which can adversely affect our household finances and our credit score is insisting on upgrading our mobile phones every time they are due for renewal. Many of us have been conditioned to trade in their handsets for a fancy new one even though they’ve only just finished paying off their existing handset. Yet when you upgrade you take on another debt, not to mention the fact that upgrading may be tricky if you have less than stellar credit. But you don’t need to derail your household credit just for the acquisition of a phone with a marginally better camera. Instead, step off the ceaseless upgrade treadmill and consider a no credit check SIM only deal instead. You’ll find that if your phone is in great working order you can get a great deal on unlimited minutes and texts as well as ample data for £15 a month or less. That can make for a pretty substantial saving while easing your household debt. Even if your phone is a little outdated, you can save simply by making prudent choices with your network. Debts can quickly get on top of us, both logistically and psychologically. When we have numerous debts to manage, each one with a different rate of interest and each coming out on a different day of the month it can be extremely difficult to work out how much we owe and how long it will take us to pay it all off. When you consolidate your debts into a single monthly payment with a consolidation loan it can knock a substantial amount off your monthly outgoings but that’s just the tip of the iceberg. Because the consolidation loan is a single monthly payment it’s easier and less stressful to manage and because it has just one rate of interest you can easily calculate how long it will take you to repay. What’s more, it will be advantageous to your credit rating as it will effectively replace all of your existing debts with a single new one. This means that if an unexpected financial disaster strikes you’ll be better positioned to get a product that will allow you to cross that bridge without buying you deeper in more debt. Here are some of the best consolidation loans of this year. Subscription services are not harmful to your credit rating in and of themselves, but if they’re not reined in they can wreak havoc with your carefully planned budget. What’s more, if a payment should bounce, the service provider may pursue a claim against you, and that will adversely affect your credit rating. 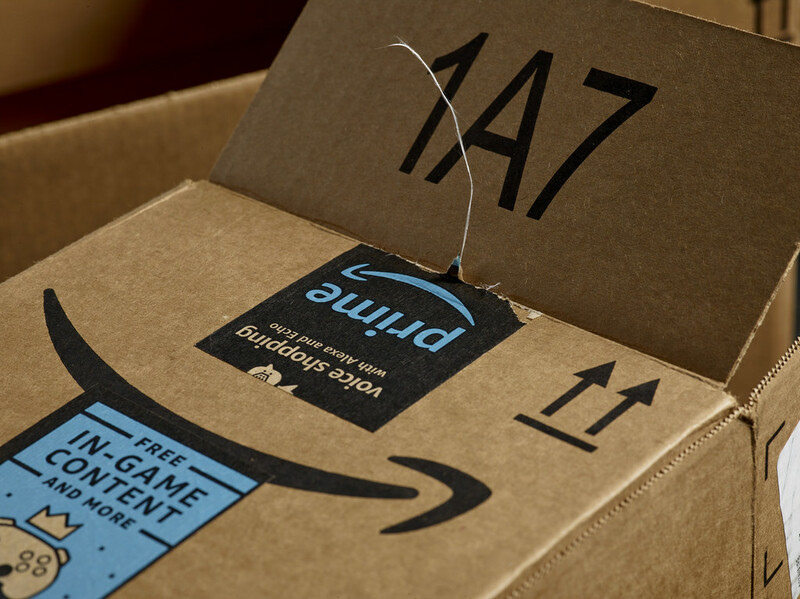 Does your household need Amazon Prime and Netflix? Do you need to subscribe to Kindle Unlimited when there’s a library full of books down the road? Must you subscribe to Spotify when you have a wealth of music in your iTunes library? Subscription services can be extremely alluring especially when they tend to offer a free month or several months for 99p, but if left unchecked they can quickly get away from you. 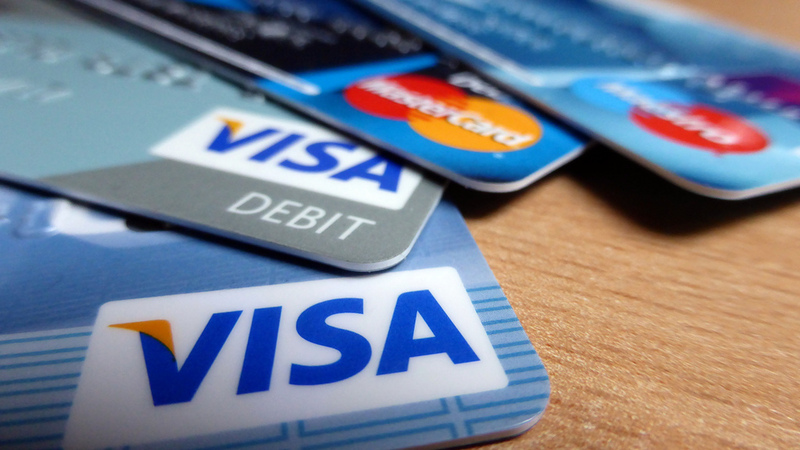 Finally, while many have been burned by credit cards, you may be surprised to learn that paying for the little things like your weekly food shop with any of these credit cards can actually be advantageous to your credit. What’s more, many credit cards will offer incentives like cashback, Nectar reward points or Tesco Clubcard points. This will save you money while gradually working away to improve your credit rating.